Apple’s newest release had all the components of their usual announcements: a dramatic unveiling to thunderous applause, an enthusiastic yet measured delivery from CEO Tim Cook, a breathless crowd hungry for their beloved brand’s newest product. And while the new ECG feature was exciting, there was one element noticeably absent from previous releases: new sleep features. After years of soaring sales of motion and fitness trackers, the health tech space took note of increased consumer attention on sleep by adding sleep-related insights to their offerings. 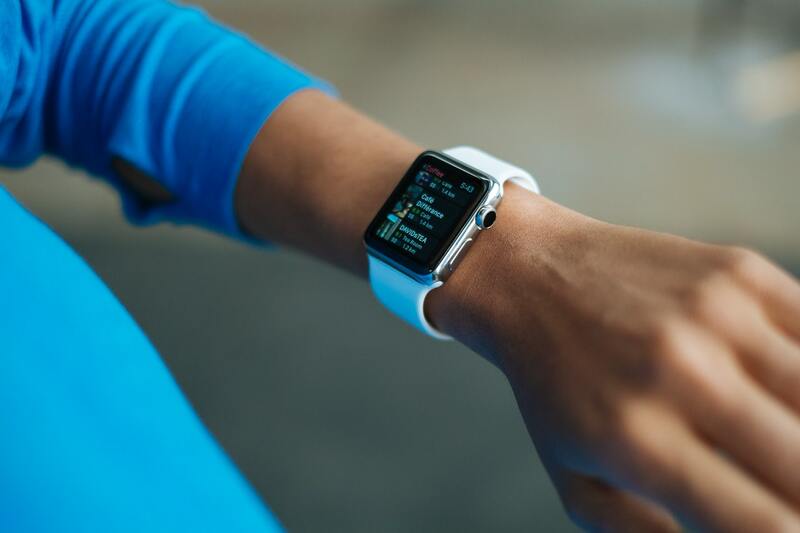 One recent study showed that the primary reason 20% of wearable fitness trackers like the Apple watch are bought is for sleep tracking specifically. That said, there’s no getting around the fact that wearable technology worn on the wrist is going to have limitations when it comes to tracking something like sleep. This is because there are plenty of instances throughout the night when your arm moves around but your body stays relatively still, and tracking the movements of a sleeping person’s body can get tricky when the device is attached to your wrist. Those who suffer from sleep disorders such as sleep apnea are often encouraged to sleep on their sides, and numerous studies show that this is the best sleeping position to help alleviate the severity of sleep apnea. The challenge with using a motion tracker like the Apple watch for this purpose is whether or not a device at the end of your arm can accurately gauge what position you are sleeping in. Let’s talk longevity. Fitness trackers like the Apple Watch and Fitbit face very real battery limitations. Why? Because multi-purpose devices want to be everything to everyone, and try to do too many things at once. Not only does this dilute their offering as a product, but it zaps battery life. Go without charging and you’ll be lucky if it lasts two days. The responsibility of tracking many kinds of different activities during the day, being a smartwatch with a shiny display during your waking hours, and then tracking sleep all night long sounds a little exhausting. How is there time to charge a device like this if it is constantly collecting data? The challenge of continuously tracking your various physiological responses limits the amount of battery power a tracker can devote to an overnight sampling rate. And if the battery dies a few hours—or minutes—into your sleep, how much does it actually benefit you? Oxygen levels matter. A lot. The second-most common sleep disorder in the United States is sleep apnea, where lapses in oxygen interrupt your sleep. The amount of oxygen your blood delivers throughout your body is crucial for sleep quality as well as your overall health, and if you’re one of the estimated 54 million people in the United States with sleep apnea, you are at risk for a number of serious health issues. 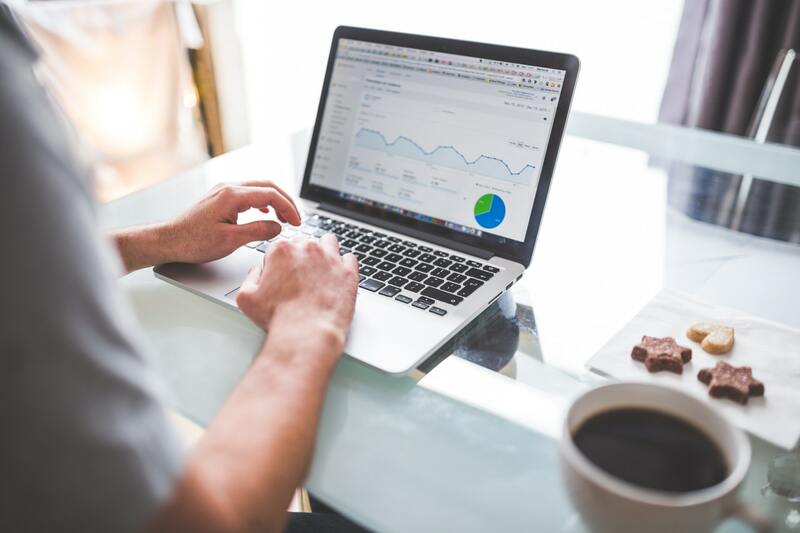 Placing your good faith in something manufactured as a consumer product rather than a clinical-grade medical device may not give you the kind of confidence—or data—that you are seeking. Fitness trackers like the Apple watch have attempted to determine accurate oxygen numbers during sleep, but whether or not they have been successful in achieving this is widely unknown. In medicine, pulse oximetry tests determine your oxygen levels with relative ease. A pulse oximetry test measures your blood’s oxygen levels, and is achieved by passing intense beams of red and infrared light through a pulsating capillary bed. This helps establish your oxygen count, and is easily determined via the tip of your finger or the center of your forehead. Could a device worn like a watch give accurate oximetry data? Providing Apple customers with a health-related product whose science is shrouded in mystery a huge risk to take, and it may be wise that Apple is consciously refraining from releasing a new sleep feature that can’t deliver what it promises. Apple knows better than to have their marketing write a check that their product can’t cash. Apple maintains a keen sense of what their consumers value, and have been a leader in innovation and design for decades. But with every new consumer health tech product comes real limitations, especially as they pertain to collecting data while you sleep. 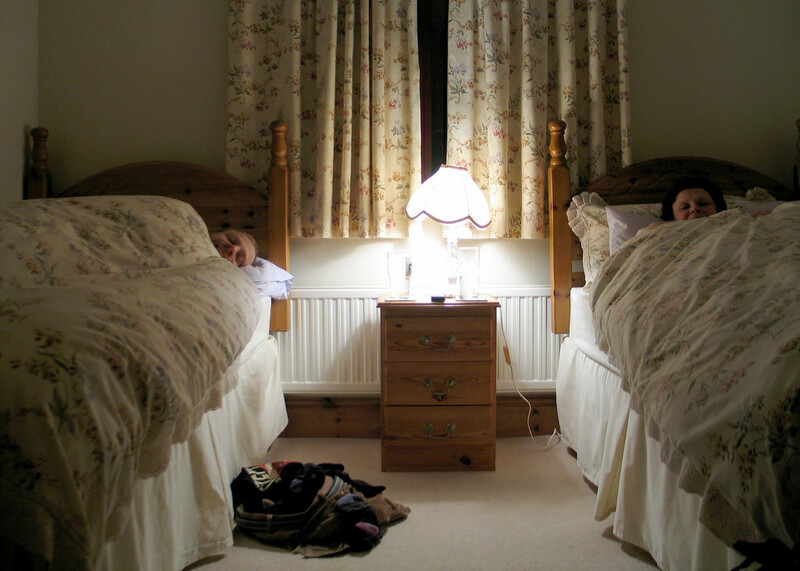 In recent years, the prevalence of consumer movement trackers have raised awareness of the importance of good sleep health to people who may not have given it much thought before. That said, Apple may be waiting to further test the veracity of the sleep-related information they collect. It’s not a bad move. We invite you to learn more about the Beddr SleepTuner. 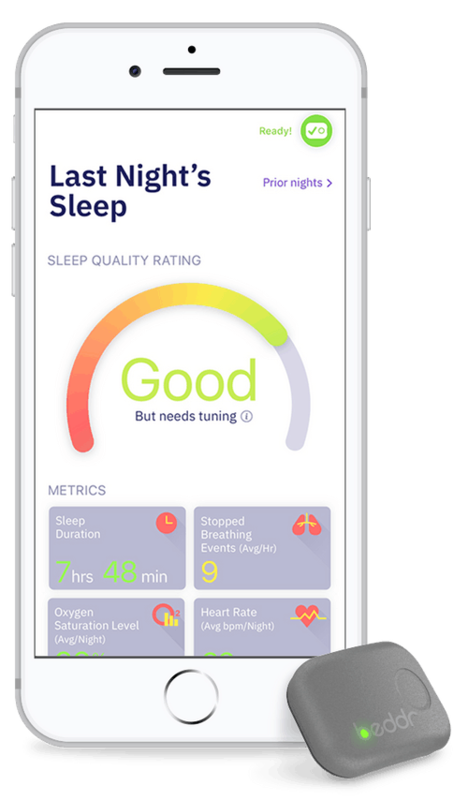 The first consumer-friendly, clinical grade “sleep assessment” product listed with the FDA that monitors your sleep, measures your oxygen, and detects how often you stop breathing. Mike Kisch likes to make the complex simple, engaging, and accessible to more people. He is passionate about applying this philosophy to healthcare. Previously, Mike was the founding CEO of Soundhawk, a wearable hearing enhancement company that developed the first connected hearing device. He led the company from concept to commercialization and multi-million dollars in revenue. He holds an MBA from Washington University in St. Louis and a BA from University of Wisconsin-Madison.